Celebrate Halloween this year with our Spooky Moon and Tree wall decal. 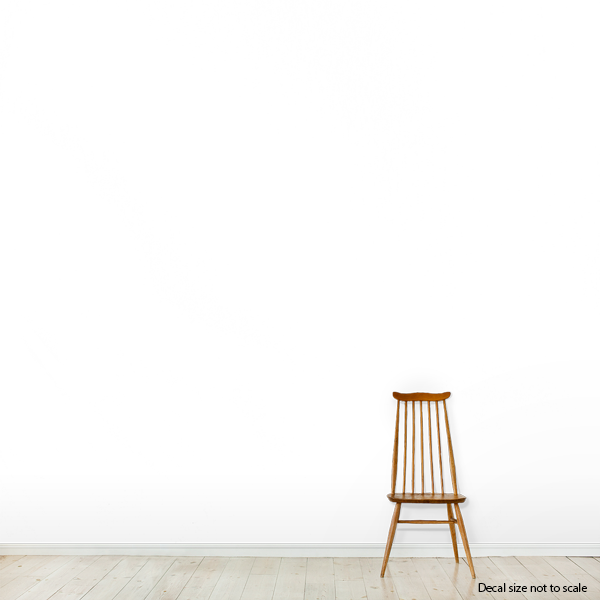 This wall decal is removable and very easy to install. Available in many colors and various sizes.